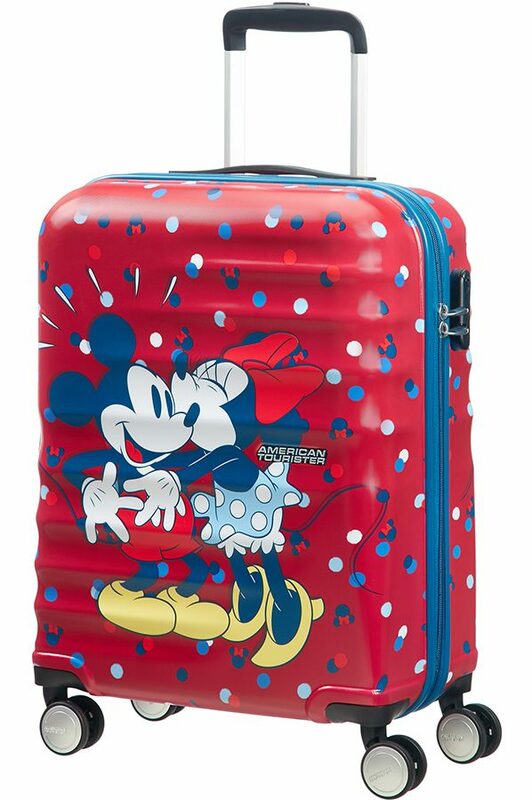 Explore the world with this smart 4 wheel cabin case, the ideal fit for hand luggage. 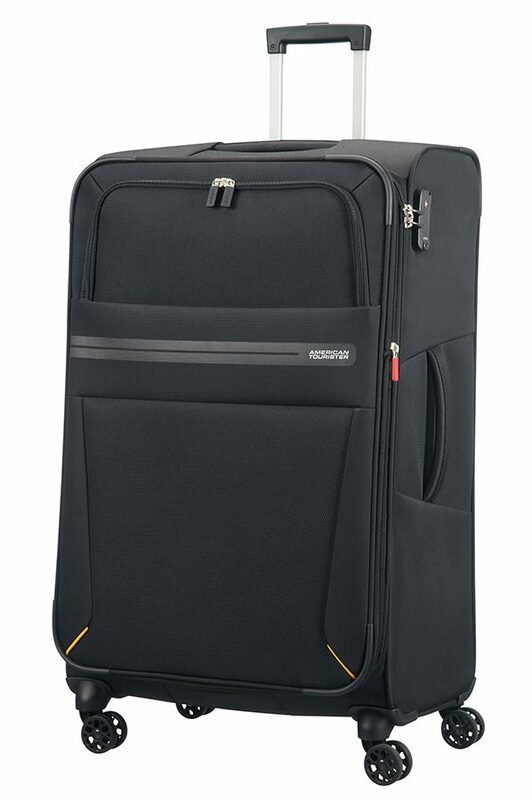 Don’t miss the cool details including good storage options, secure 3 dial TSA lock, plus 2 handy exterior pockets, perfect for storing your travel docs. The smooth-rolling double wheels will make travelling around a piece of cake!